Network administrators wear many hats and one is to keep the web server running. This work gives administrators everything they need to know to do their jobs. 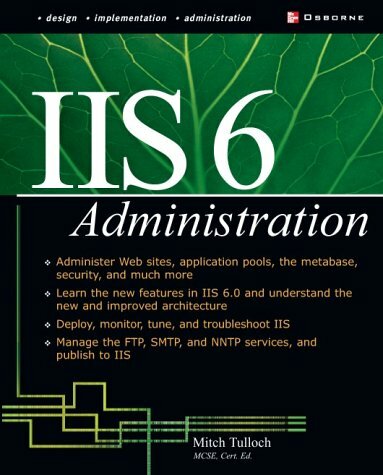 From complete installation to tips & tricks of taking care of daily tasks, this is the 'shop manual' for IIS 6.